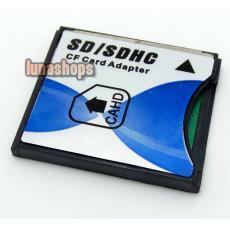 Converts SD/MMC card to CF card. Compliant with SD 3.0 specification. Compliant with CF type II specification. Supports CF true IDE (DMA & PIO) mode, memory mode & IO mode. Supports push-push function for SD card. Suitable for digital camera, digital photo frame, PDA, DSLR, DPF, laptop and desktop PC. 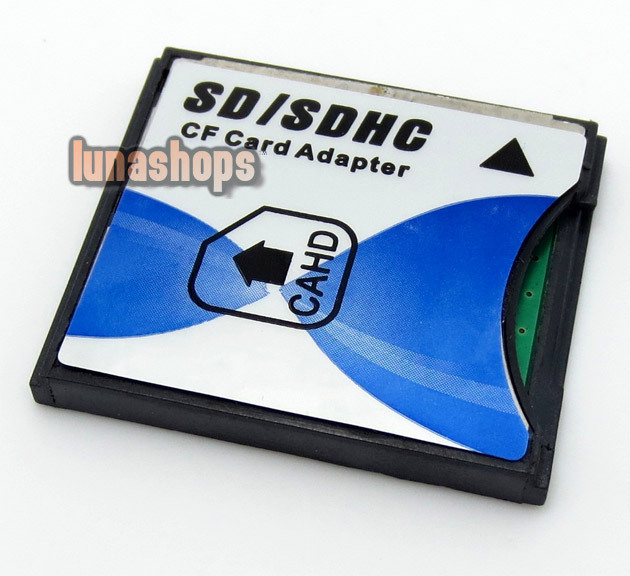 Please make sure that your CF device supports exFAT for SDXC card.